Hugh Jackman’s final appearance as Logan, in Wolverine 3, is currently casting truck drivers for an upcoming scene that will be filmed in Natchez, Mississippi. The casting directors are currently looking for either males or females to fill the role; all applicants MUST own their own flatbed truck and be able to drive it. As of right now the specifics of the plot of the last installment of the film have been kept under wraps, but speculation is abounding on what the film will consist of. 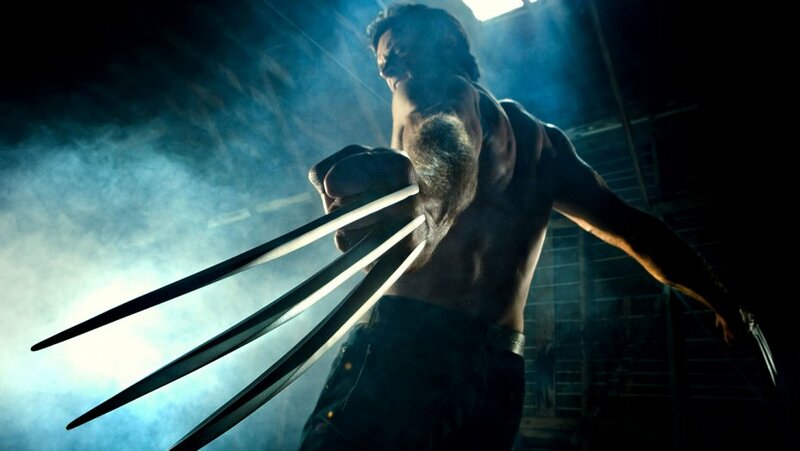 The main Theory ties into the end of X-Men; Apocalypse, where an agent from the Essex Corp. was seen taking samples of Wolverine’s blood so that they could presumably clone Wolverine. This creates a lot of excitement seeing how that the Essex Corporation belongs to a new villain known as Mister Sinister. Another thought is that the story could follow the story of ‘Old Man Logan’ story line from the comics. Either way Director James Mangold, the director of the previous Wolverine flick, is keeping everything very well under wraps. TRUCK DRIVER with HAY- Looking for a man or woman, over the age of 18, who owns a flatbed truck filled with hay and can drive it in various scenes next week, Tuesday-Friday. If you fit the above description, please send name, phone number current photo(s) of yourself and truck and and to: NATCHEZ@CentralCasting.com and put “HAY” in the subject line.